Buy 1 for $25.49Buy 2 / Save $1.36!Buy 3 / Save $5.10! A new clinical study shows that a traditional African health herb may support joint pain. In a randomized, double-blind, parallel group study conducted in France, the patients received either capsules containing the herb devil's claw or another product. Pain measurements of all patients indicated that those taking the herb and the drug experienced similar benefits. However, the study also showed that patients taking the herb experienced significantly fewer adverse side effects than those taking the drug. The herb devil's claw and a pharmaceutical drug were tested on 122 patients from the ages of 30 to 79 who suffer from pain of the knee and hip. In order to "blind" the researchers from knowing if the patients were taking the herb or the drug, both groups of patients received either the herb or the drug, plus dummy pills that looked like the herb or the drug. In this way, neither the patients nor the researchers knew who was receiving which until the study was completed. Researchers noted that there were significantly more adverse effects caused by the drug diacerhein over the four-month period of the study. The main side effect was gastrointestinal distress, occurring more frequently in the diacerhein group than the devil's claw group. Devil's claw (Harpagophytum procumbens), also known as "grapple plant" because of its claw-like dried seed pods, is an herb from the Kalahari desert region of southwestern Africa. The tubers from the plant have been used traditionally in Africa for a variety of disorders. 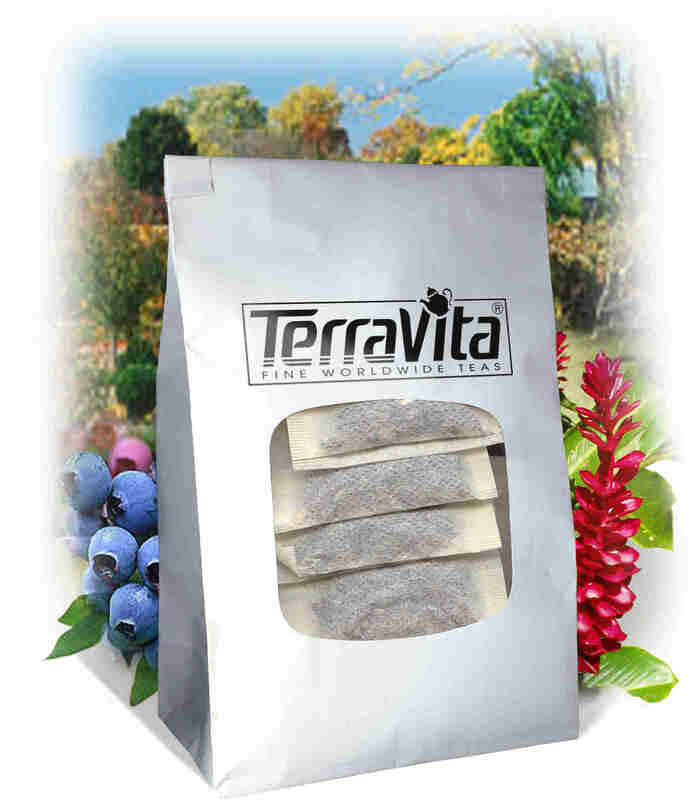 Modern research in Europe has shown it reduces inflammation and pain in tired limbs and can stimulate appetite. Devil's claw is approved as a nonsupplements by the German Commission E, an expert panel of physicians and pharmacists who advise Germany's counterpart of the U.S. Food and Drug Administration. 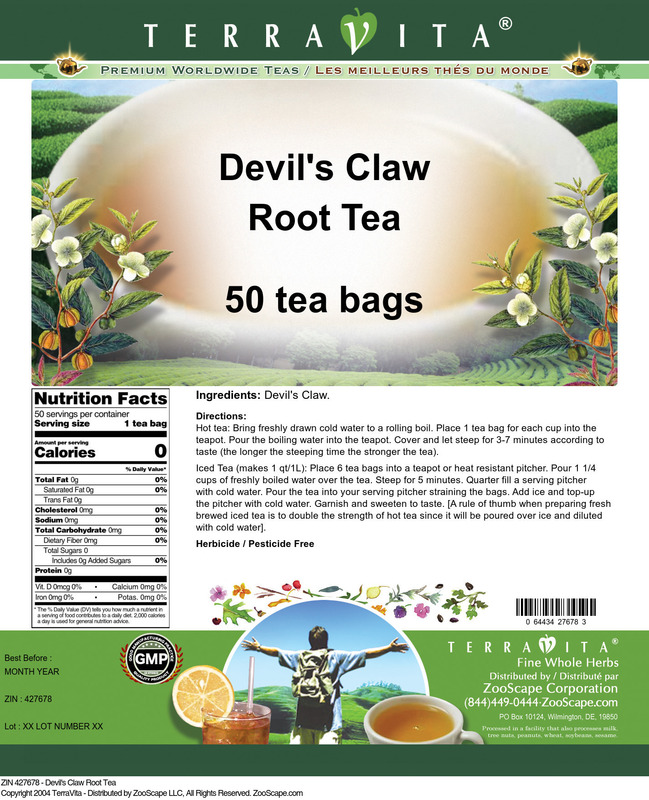 Approved uses of devil's claw include loss of appetite, digestive disorders, and "degenerative disorders of the locomotor system" (i.e., to help support pain and inflammation in the joints). A relatively new drug in France and Italy, the drug diacerhein is for the potential to help support symptoms of degenerative joint complaints. It does not produce some of the same adverse side effects like bleeding of the stomach lining like some conventional analgesic drugs of the nonsteroidal anti-inflammatory class. It was chosen for this study because its mechanism of action was considered similar to devil's claw. However, the use of diacerhein may be a potential weakness of this study. According to John Hicks, M.D., a board certified rheumatologist in Minaot, ND, and co-founder of the College of Rheumatology, since devil's claw was compared to a drug that is not approved in the U.S., it may not impress physicians here as much as it might if used to suppport joint pain symptoms Regarding the potential benefits of devil's claw, he said, "It is certainly a herb I would like to see researched in a placebo-controlled study here in the U.S."
According to Mark Blumenthal, founder and executive director of the Botanical Council, a nonprofit research and education organization, "At least two previous clinical trials on devil's claw have supported its use as an aid in supporting lower back pain and tired limbs. This study is significant in that it is the first to show the potential benefits of devil's claw for osteoarthritis." He added, "Although more research is warranted, this may be good news to people who sufferfrom joint pain, and their physicians, whose therapeutic choices have been fairly limited."